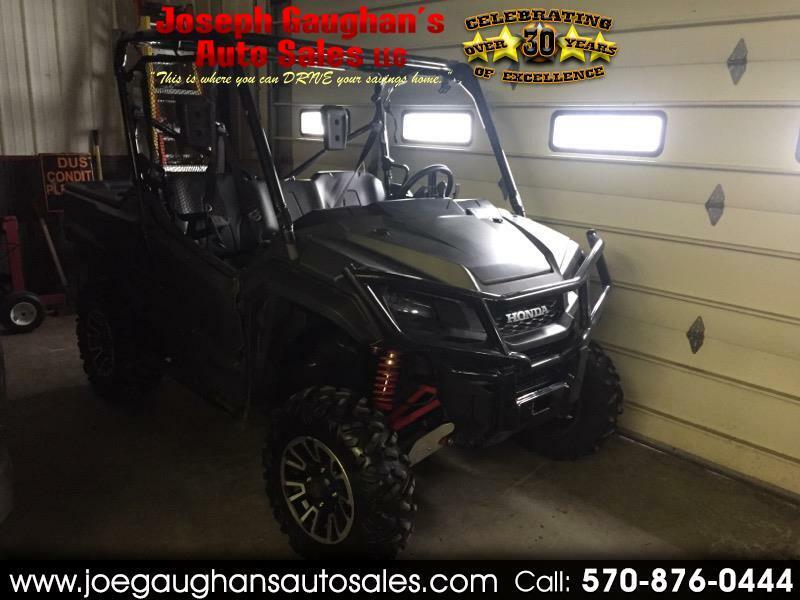 Visit Joseph Gaughan's Auto Sales online at www.joegaughansautosales.com to see more pictures of this vehicle or call us at 570-876-0444 today to schedule your test drive. At Joseph Gaughan's Auto Sales, we know the importance of providing our customers with the finest quality of pre-owned vehicles. Our vehicles are fully inspected, serviced, updated, detailed and come with a service contract. At Joseph Gaughan's Auto Sales, we know the importance of providing our customers with the finest quality of pre-owned vehicles. Our vehicles are fully inspected, serviced, updated, detailed and come with a service contract. Message: Thought you might be interested in this 2017 Honda Pioneer.